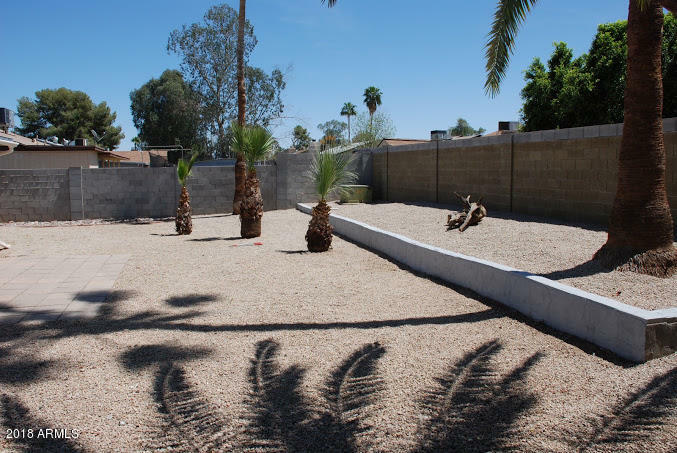 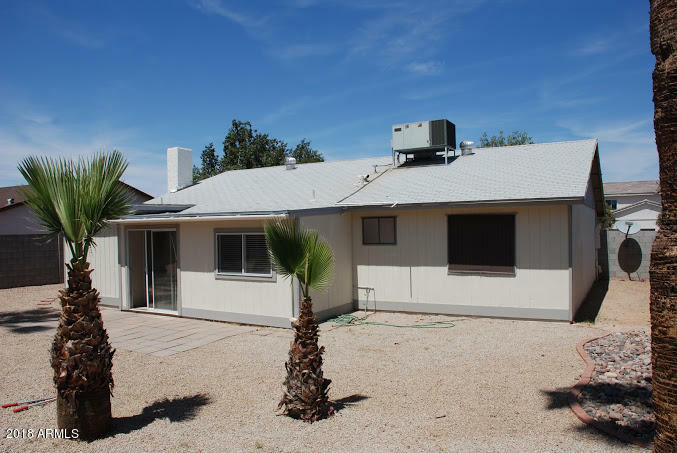 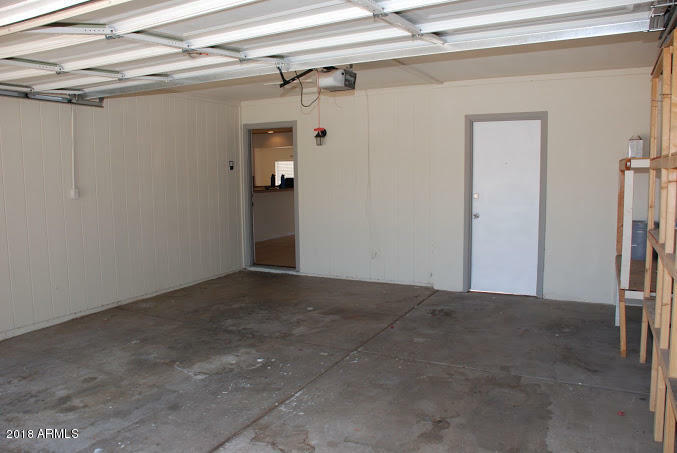 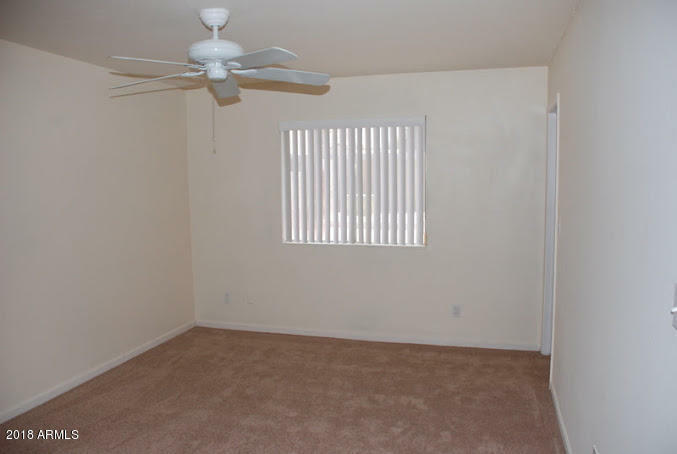 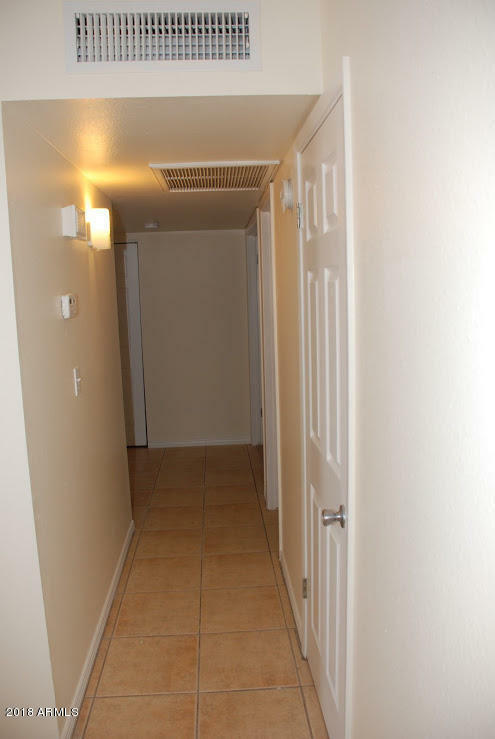 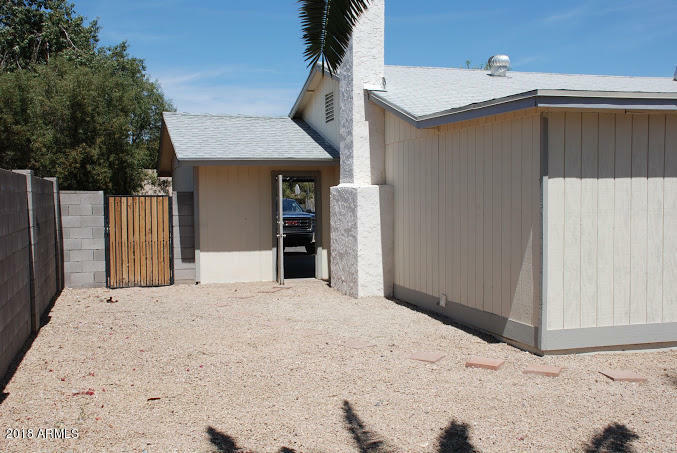 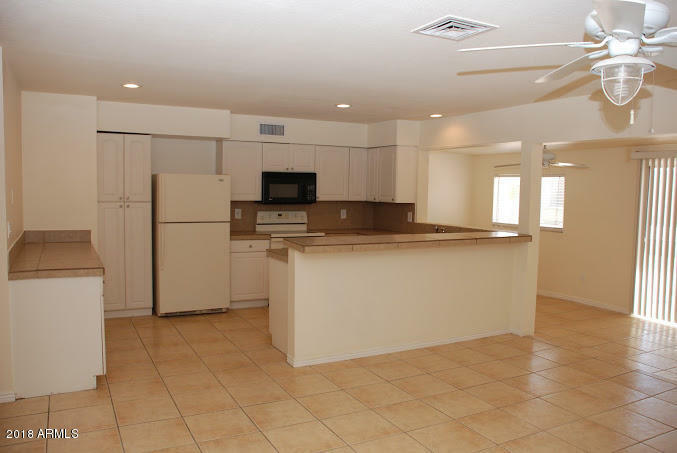 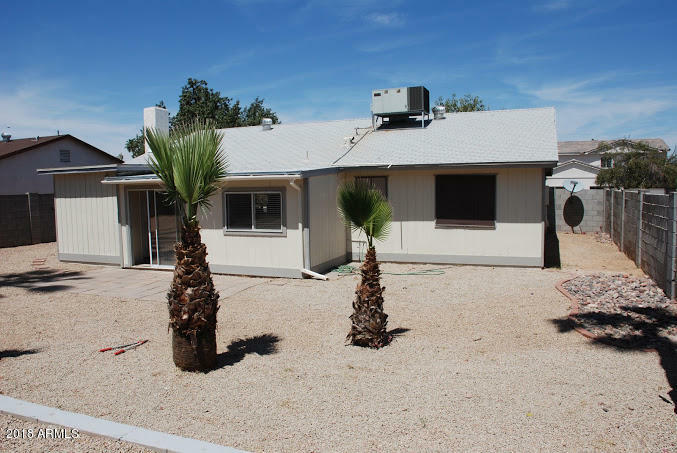 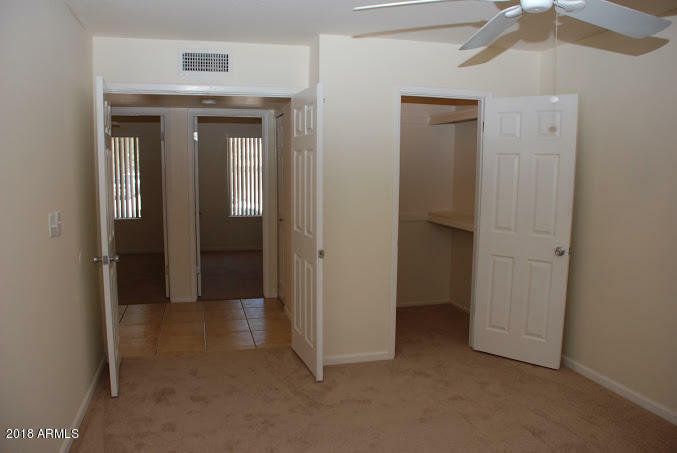 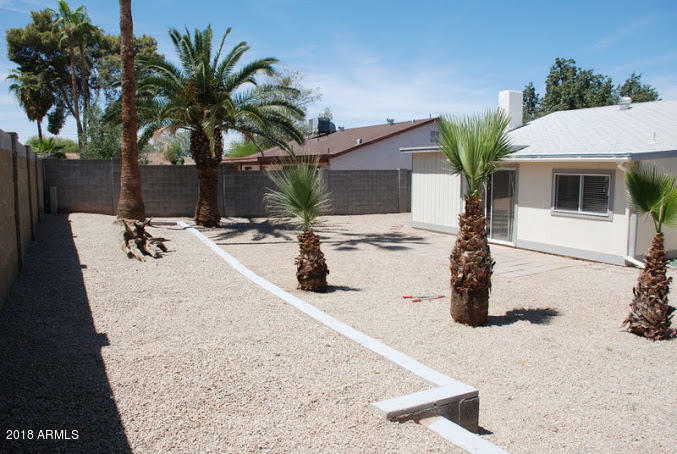 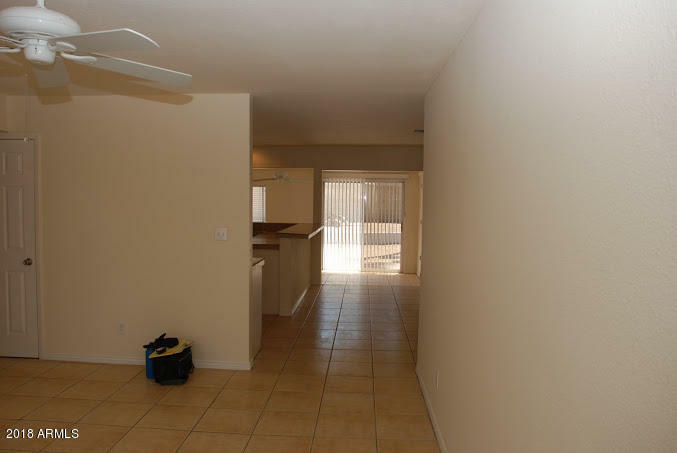 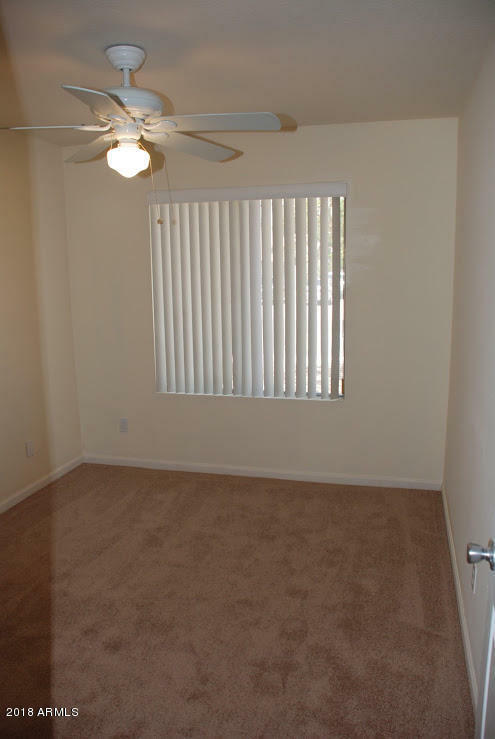 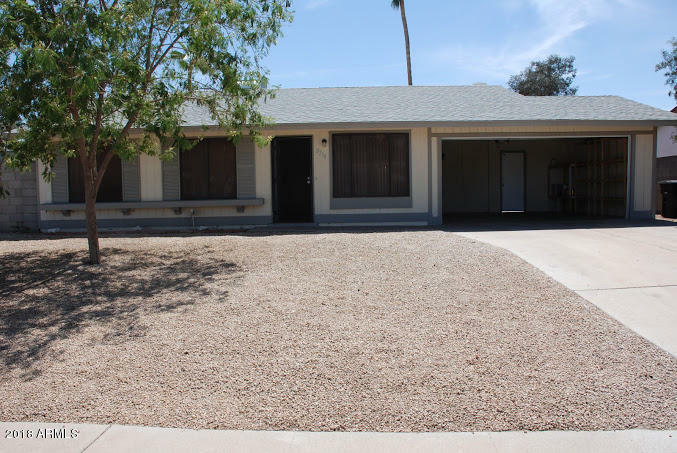 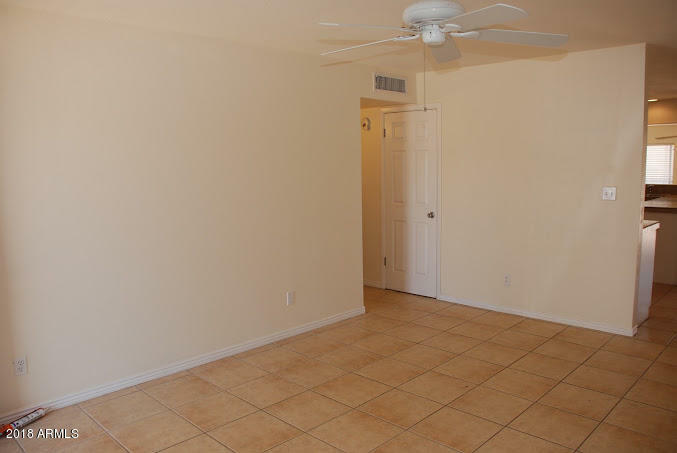 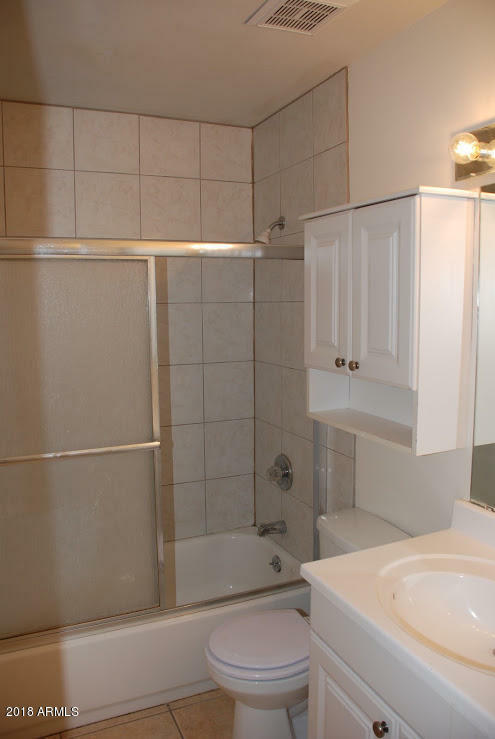 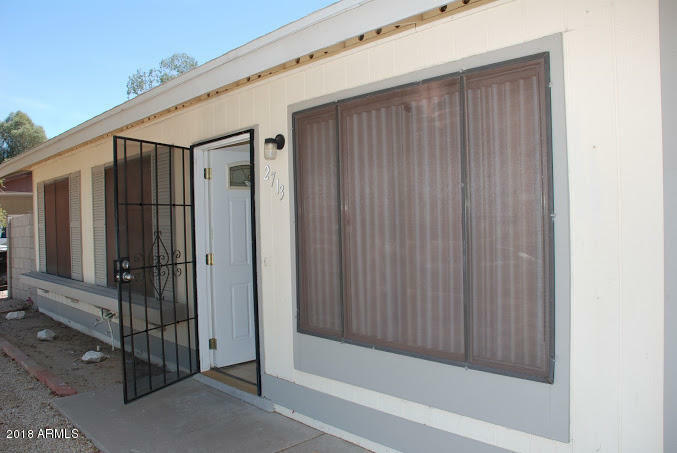 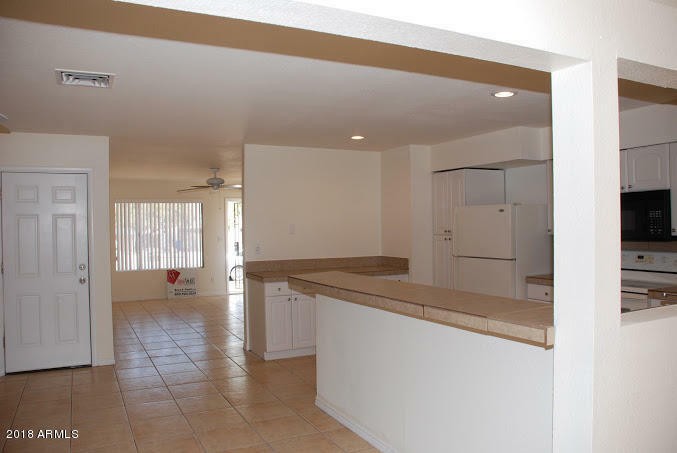 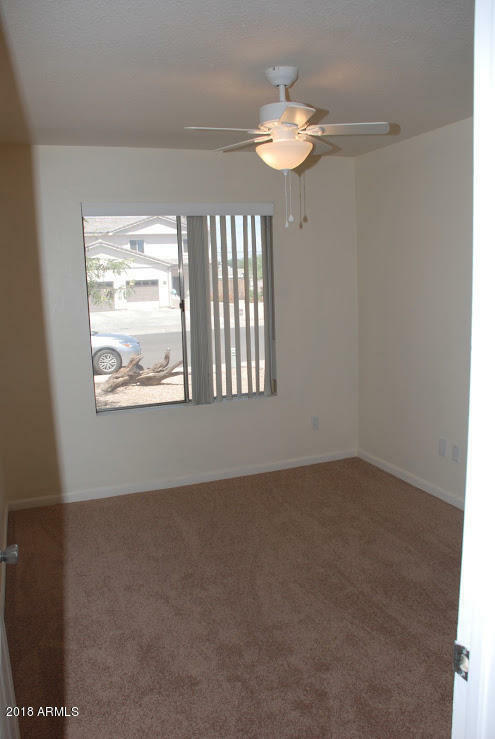 Clean, Well Maintained, moderately priced property in Great Neighborhood , Tempe,85282. 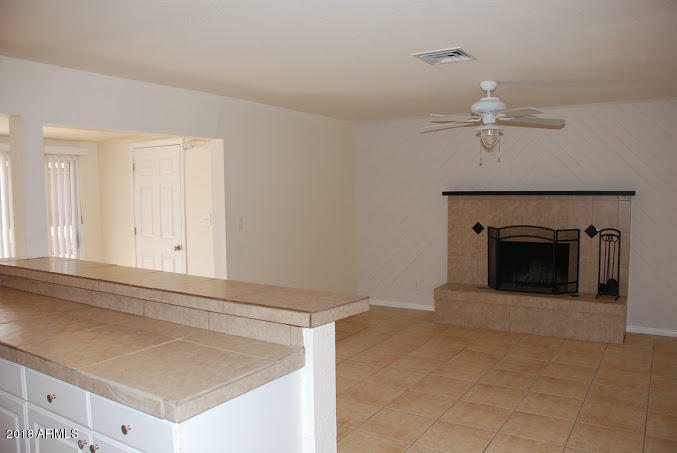 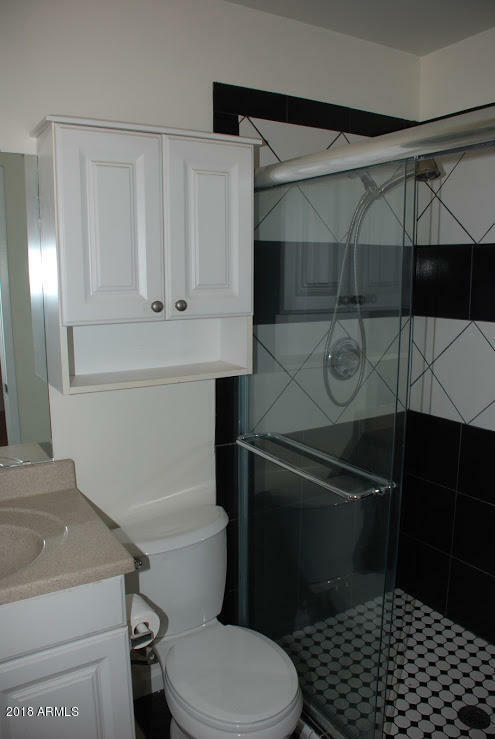 Great Schools, 3 bedrooms 2 baths Single Family Home, 2 Car Garage, Spacious living room,Bonus Room in back of House, Nice Sized Kitchen over looking Family room with wood burning fireplace, nice private backyard with Block walls , newer carpeting, newer dishwasher, House is among more expensive homes, Community park 2 blocks away . 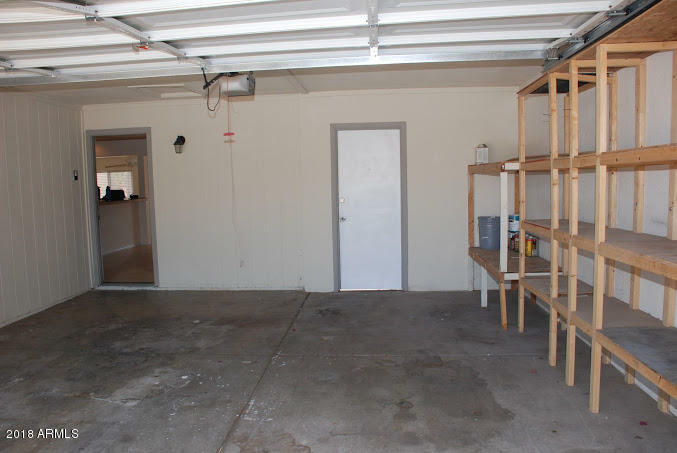 Inside Laundry Room, Lots of storage through out house, Big Backyard for Kids , family Picnics & Dogs . 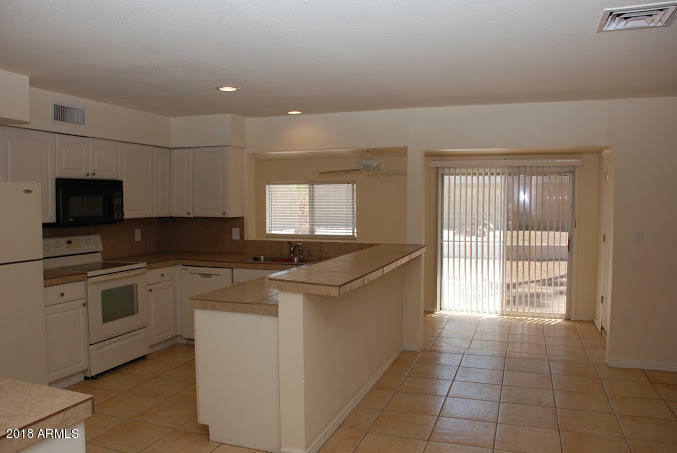 CURRENT FHA APPRAISAL OF 218,000.